VOKERA Manufacturer's Product Code: 886. 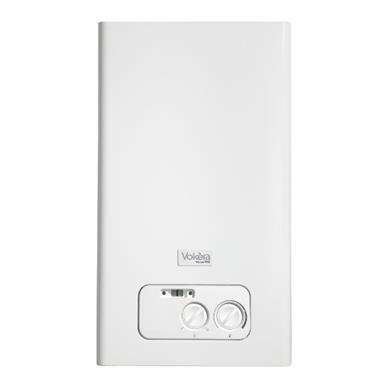 The Vokera Mynute 20 VHE High Efficiency Condensing Open Vent (Conventional/Regular) Gas Boiler is a high efficiency, fully automatic, wall-mounted, room sealed, fan assisted Vokera regular boiler, which provides both central heating and hot water for your hot water tank. 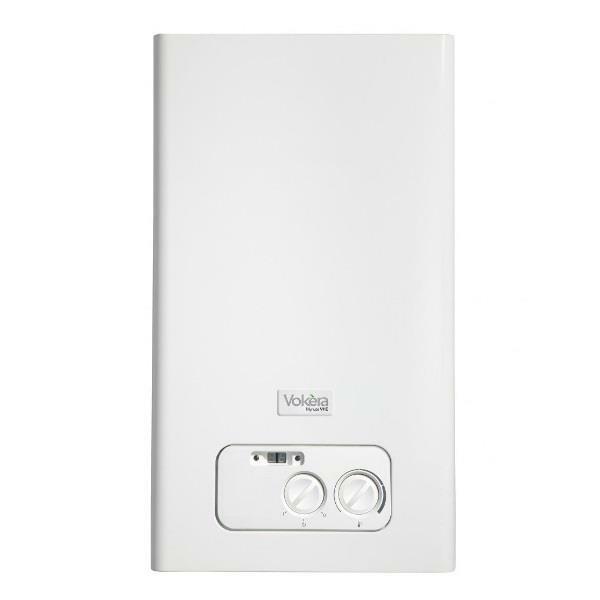 The Mynute VHE is Vokera's range of 'A' band condensing open vent boilers. The versatility of installation of the Mynute VHE is rapidly increasing this boilers popularity in the market of open vent boilers.The Mynute 20 VHE has great flueing options, with horizontal or vertical flueing options, using Vokera's concentric or twin flue systems. Flue type certification also permits the Mynute 20 VHE to be used with Vokera's 80mm PP flue liner and B23 applications. - Industry leading flueing options. - Compact dimensions (H x W x D), mm: 640 x 400 x 340.